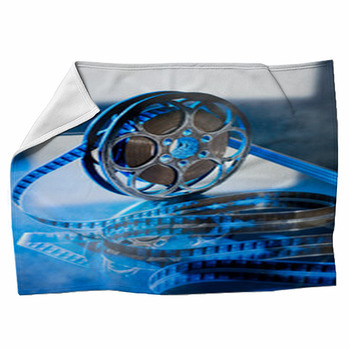 Bring some of the glitz and glamour of the Hollywood scene home with some of these unique movie blankets. 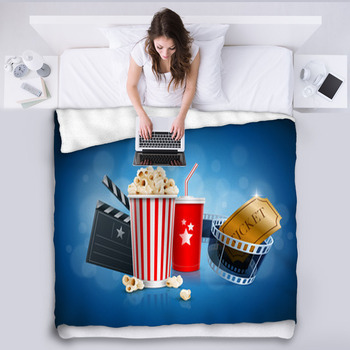 If you've ever lost yourself in a great movie, or just love the pageantry and drama that seems to follow everyone in Hollywood, these custom blankets are the perfect way to have a small part of the fantasy. 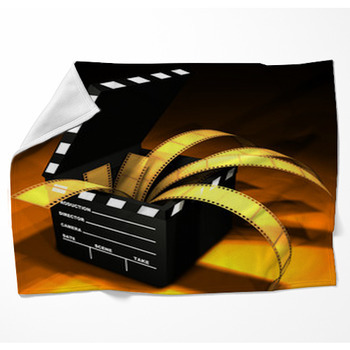 There's something here for every movie buff, from stylized Hollywood images to the basics of making and watching movies. 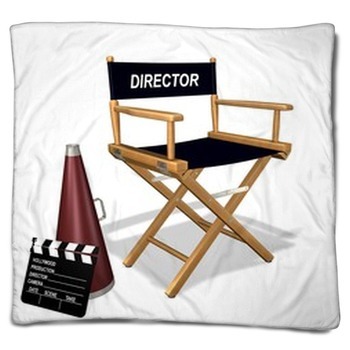 Have you ever pictured yourself in the directors chair, calling the shots for the next Hollywood blockbuster? Or maybe you're just the kind of fan who remains undefeated at movie trivia. Whatever it is, there's something about the movie business that never stops entertaining us. 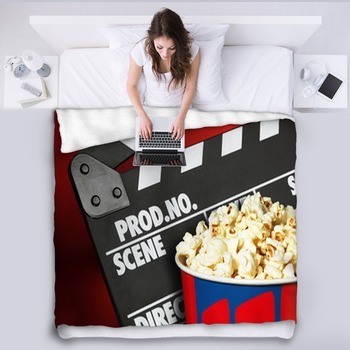 For some, we dream of creating the movies, for others we just want to sit back with some warm popcorn and enjoy the show. 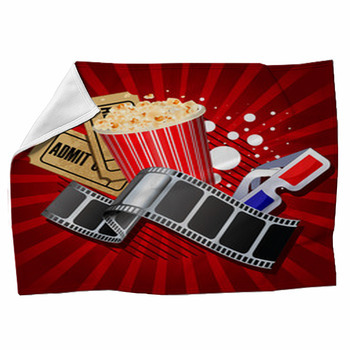 Either way, these movie blankets are a great way to create a portion of that dream for yourself. 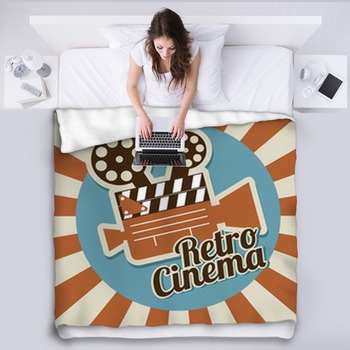 You can recreate some of the most stylish elements of the movie business on these blankets with pictures of cameras, film rolls, equipment, and directors chairs. When its time to yell Cut! 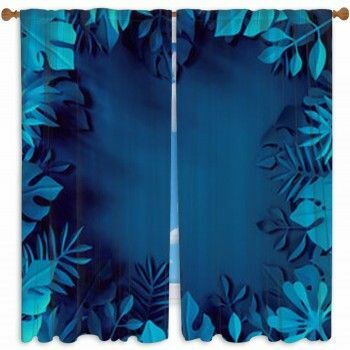 for the day, you'll have a great, warm fleece blanket to cuddle under. 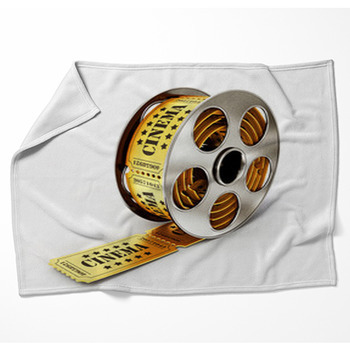 Of course, real movie buffs aren't limited to specific images this is an industry about creativity, after all. 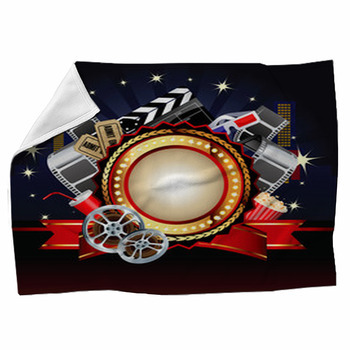 At VisionBedding you can send in your own pictures to memorialize your own brush with Hollywood. 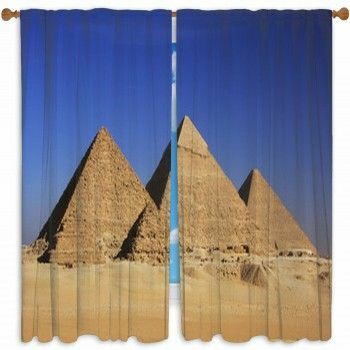 Perhaps you have some shots of the Hollywood Walk of Fame, or a close-up of the Hollywood sign. 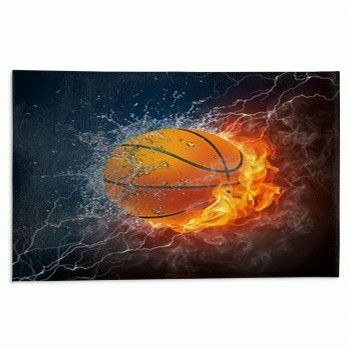 Whatever it is, you can use your favorite pictures to create some of your own, unique movie memorabilia.